And even how to choose the furry companion that’s right for you. 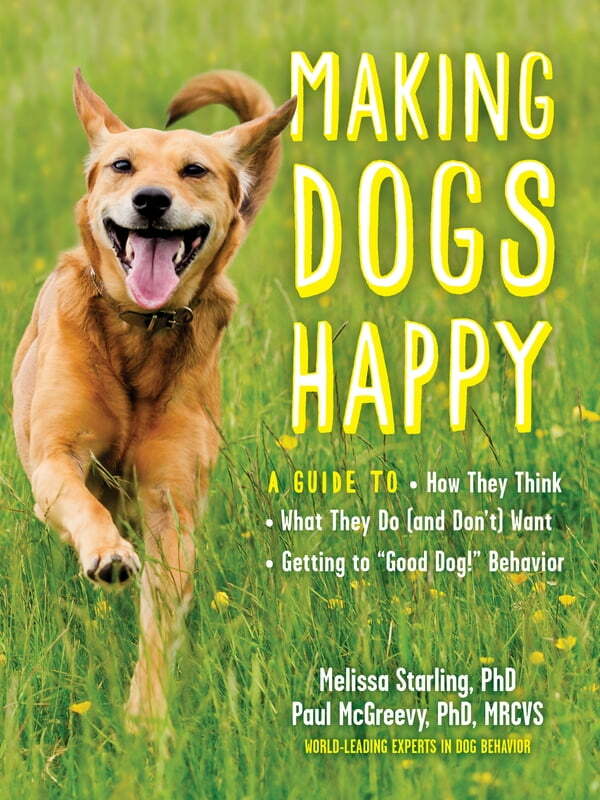 In Making Dogs Happy, you’ll learn to see the world as your dog does— full of goals to pursue, resources to guard, and stressors to avoid. Using that knowledge, you’ll be able to communicate with (and train) your dog so that they’re the happiest hound on the block. Decode your dog’s emotions and behaviors—and be the best dog parent you can be.